Tomorrow mark the day for a great re-release title on the PS4 in the US (Wednesday in the EU) . 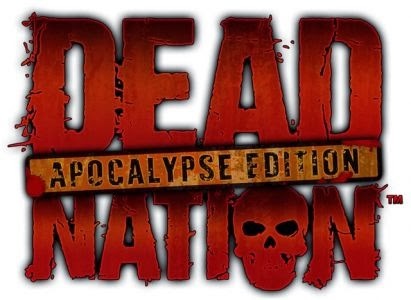 Dead Nation: Apocalypse Edition, developed my Housmarque (Resogun), will see the light of day,as a Playstation Plus title, both in EU and US regions. The game was originally released for the PlayStation 3 back in 2010, and became quite popular, as it offered some great arcade like zombie action. Not only will the PlayStation 4 version include the original campaign for solo and co-op action, it will also include the Road To Devastation expansion, as well as running in glorious 1080p.